About Wood Yellow Corporation Ltd. Established in 1981, Wood Yellow Corporation Ltd. has earned a reputation for excellence in customer's satisfaction, product knowledge, and on-time deliveries. 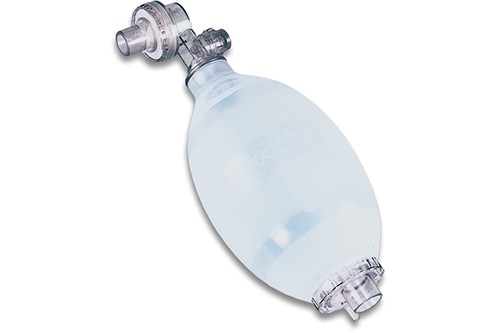 We are one of the leading professional latex free resuscitation products, oxygen therapy, aerosol therapy, airway management devices and other products & accessories. All our products are with ISO13485/CE0434 certified and USA FDA/GMP, We design exports, plastic injection line, assembly line, quality system to ensure us consistent quality products and meet the market. If you need any further information, please feel free to let us know directly, we will contact with you immediately. Established in 1981, WOOD YELLOW CORPORATION LTD. have earned a reputation for excellence in customer's satisfaction,product knowledge, and on-time deliveries.